A unique herbal and citrus flavour and aroma. Little, hard buds covered with a large amount of resin. 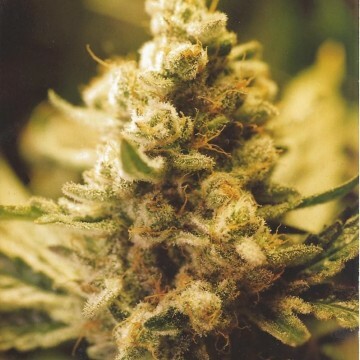 The flowering time is around 8-9 weeks. 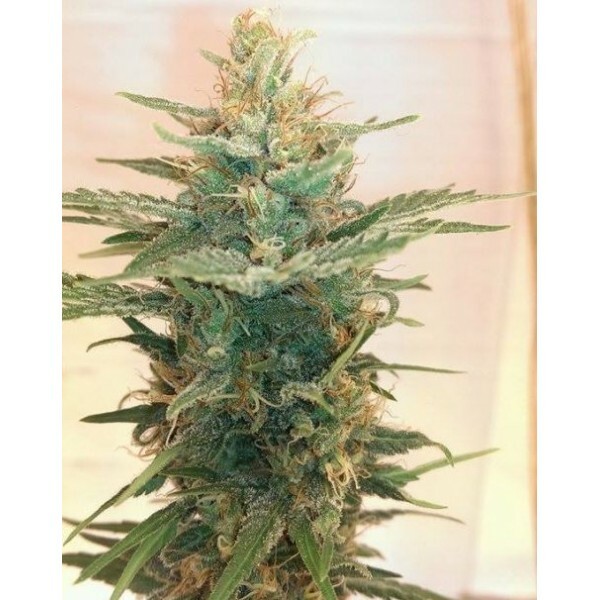 Height: around 0,8-1,0 m. Great for outdoor growing, even in moderate climate. Ready to be harvested at the end of September/in the middle of October. 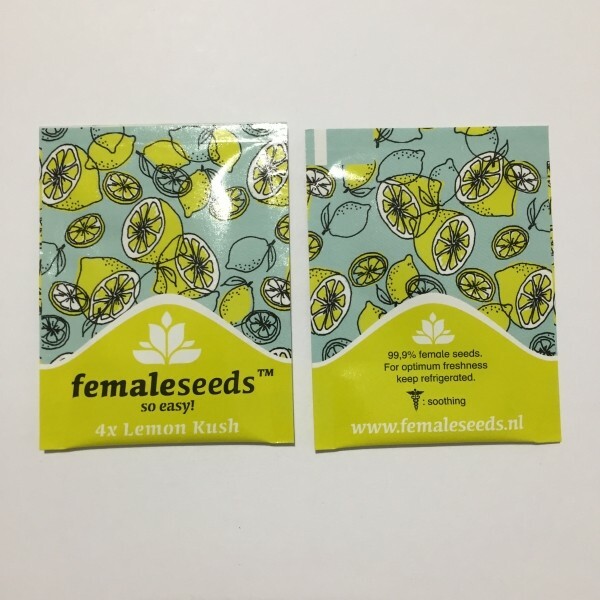 In warmer climate Lemon Kush can yield even 1kg per plant.